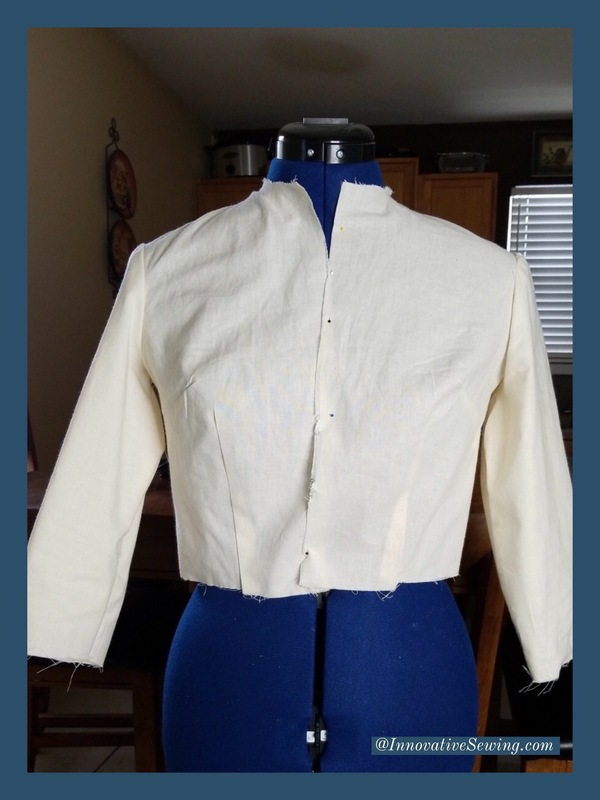 I have been working on my bodice sloper creating the proper alterations to match my body blue print. 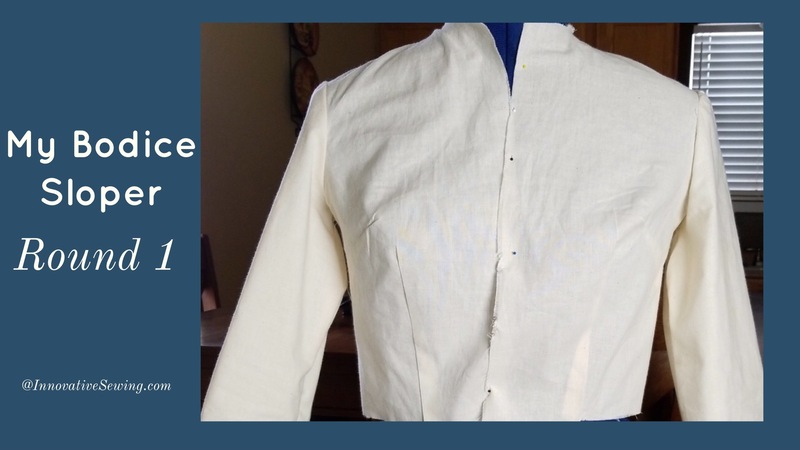 Creating a sloper that matches my body silhouette will give me the perfect fit when sewing, drafting or designing future garment projects. Therefore, the bodice I will be using for my sewing projects is by Sure Fit Design Dress Kit. After altering and sewing my first bodice I realized a few additional adjustments were needed. First, I already knew I had to make upper arm sleeve adjustments. The sleeves was a bit snugged around the arms assuming I need to add a little extra ease. Also the bodice did not feel comfortable around my body. An easy fix is to increase my bust circumference a bit to my comfort level. My bust darts are in the perfect location as well as the waistline and back darts. Most of all, the entire bodice fit smoothly along my body! I am working on bodice round 2! The fabric is cut and ready to sew! Stay tuned. Round 2 is coming soon!